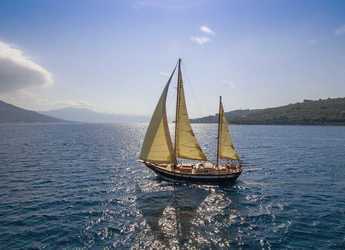 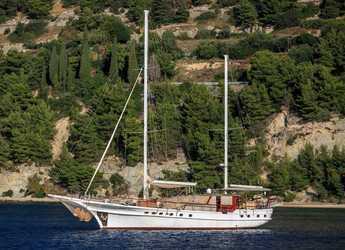 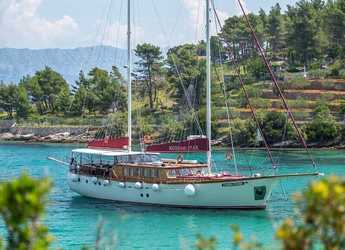 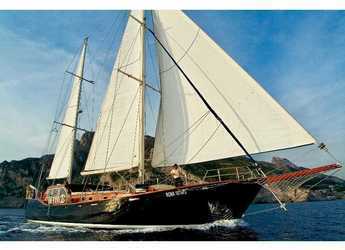 Showing 15 from 20 available Schooners for rent in Croatia on your selected dates. 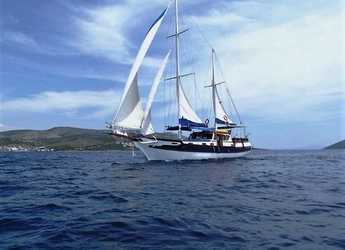 Schooners are great boats for sailing trips, excursions and personal moments. 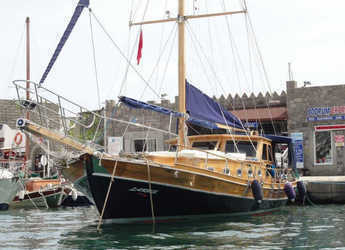 A schooner is a multi-mast boat that is perfect for sailing on the different bodies of water. 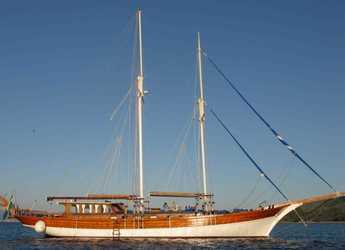 There is nothing as relaxing as a day out on a chartered schooner with family and friends. 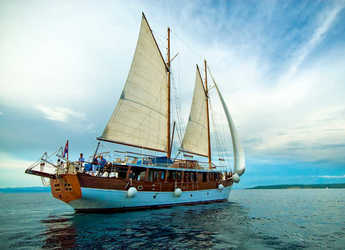 The width of schooners provides enough space for everyone. 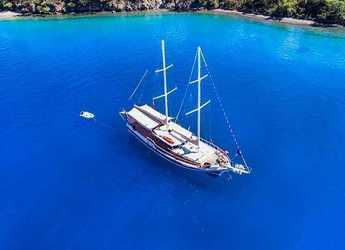 Whether you decide to take a sailing trip in the perfect Mediterranean or Caribbean weather, or decide to watch the sunset, a schooner creates a friendly, personal and relaxing touch to that moment.